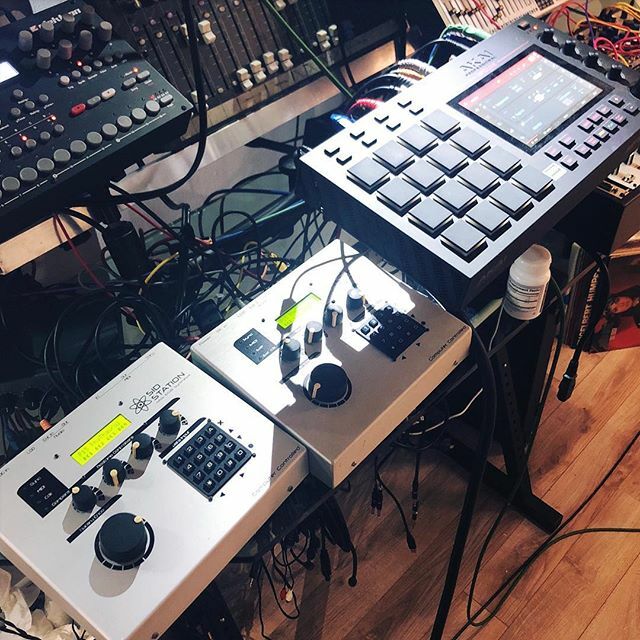 I’m sampling both Sidstations into the Akai MPC live, panning left/right in order to produce stereo samples. Yes! The Sidstation is so erratic that 2 units play identical presets different enough to result in a nice stereo field. Doing that with any other 2 synths would only result in unpleasant phase distortion.